Medical Technology Association of Australia (MTAA), the peak industry body for medical technology has congratulated the Government and Health Minister for the commitments in the Budget handed down tonight. 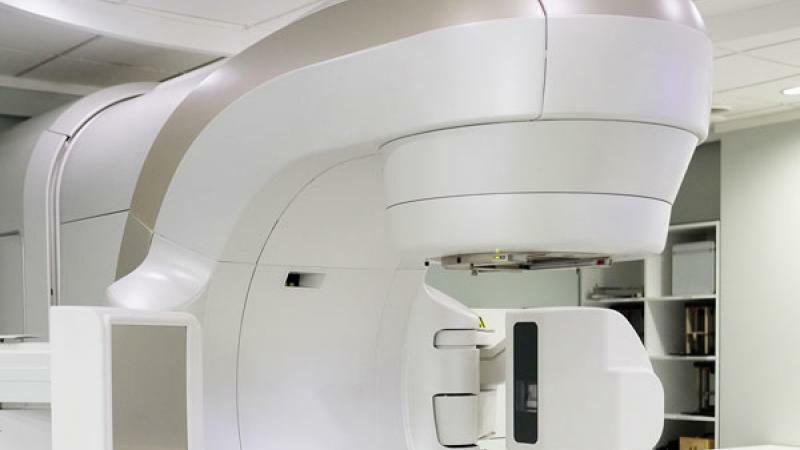 MTAA welcomes the announcement tonight that $45.5 million will be spent on radiation therapy for regional Australia, something the medical technology industry has campaigned hard for. Additionally, MTAA welcomes ongoing funding for Australia’s health and medical research sector, with $5 billion invested in the Medical Research Future Fund (MRFF) over 10 years to complement $3.5 billion for the National Health and Medical Research Council and $0.5 billion for the Biotechnology Translation Fund. MTAA aims to ensure the benefits of modern, innovative and reliable medical technology are delivered effectively to provide better health outcomes to the Australian community. The medical devices industry is committed to making a positive difference to the lives of the millions of Australians who benefit from medical technology every day. $1.25 billion for Community Health and Hospitals Program to tackle service gaps including hospital infrastructure. “MTAA congratulates the Government and the Minister for Health in the budget handed down tonight. “The announcement that $45.5 million will be spent on radiation therapy for regional Australia is especially welcome and is something the sector has been calling for. “We also welcome the Government’s ongoing commitment to Australia’s health and medical research sector through the Medical Research Future Fund.